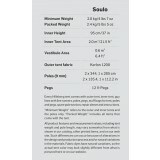 The Soulo is an intriguing combination of a number of design attributes. 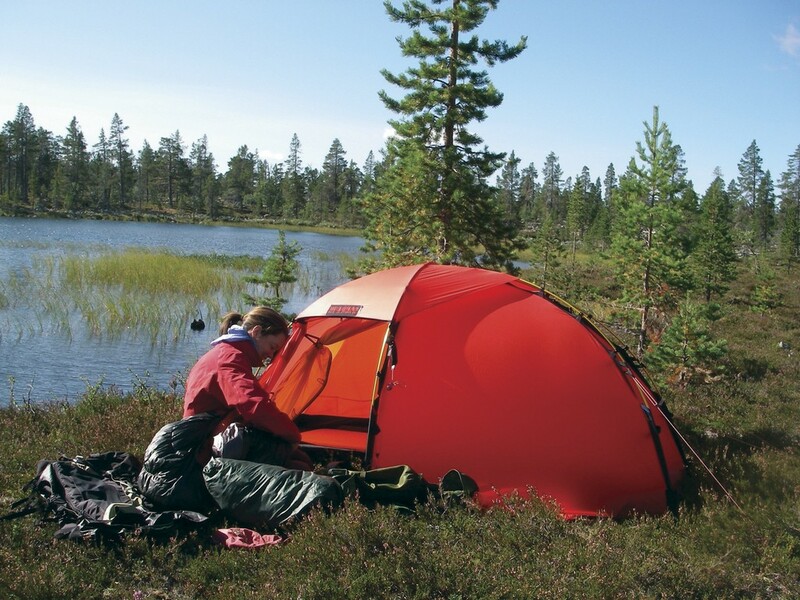 As with our solo tent Akto, it has a roomy vestibule; as with our Unna, it is fully free standing, and is roomy enough that if you want more vestibule space, you can get it by disconnecting a part of the inner. 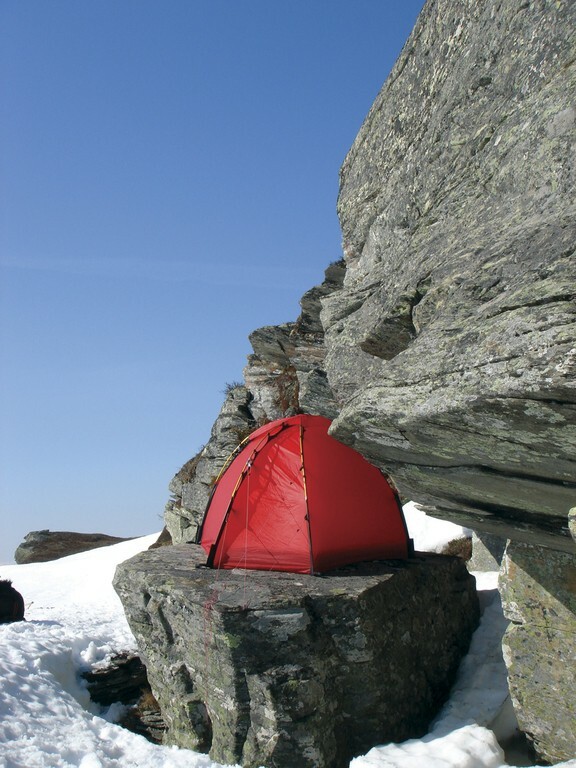 And like our ultralight high altitude, mountain assault tent Jannu, the Soulo is tremendously strong – it has a stout 3 pole/3 crossing structure – as well as remarkably light, thanks to its Kerlon 1200 outer tent fabric and 9 mm poles. As a result, the Soulo is wonderfully suited for all season use in both exposed and/or above tree line terrain, as well as in more protected conditions. 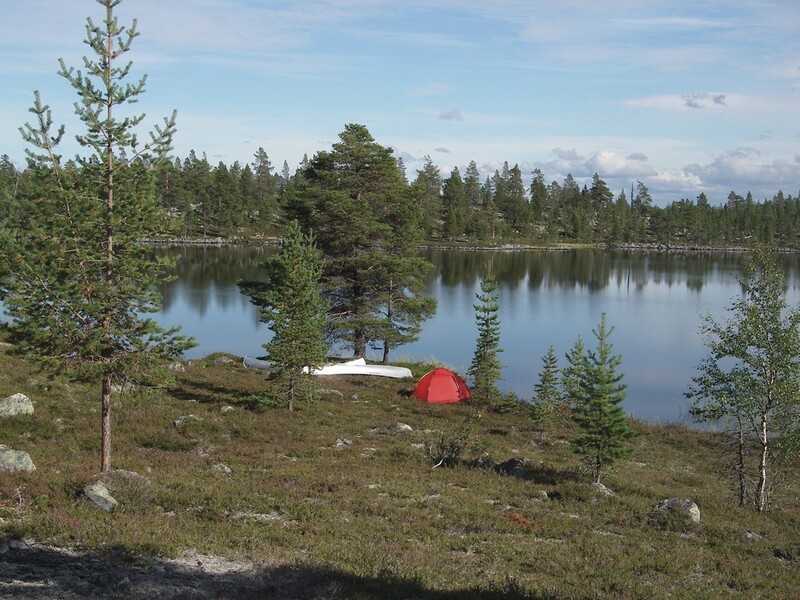 And like the Unna and the Allak, it has a compact, fully free standing footprint, and so is excellent for tough pitching conditions like knife-edge ridges, rocky ground, and wooden-floored sites found in some parks. 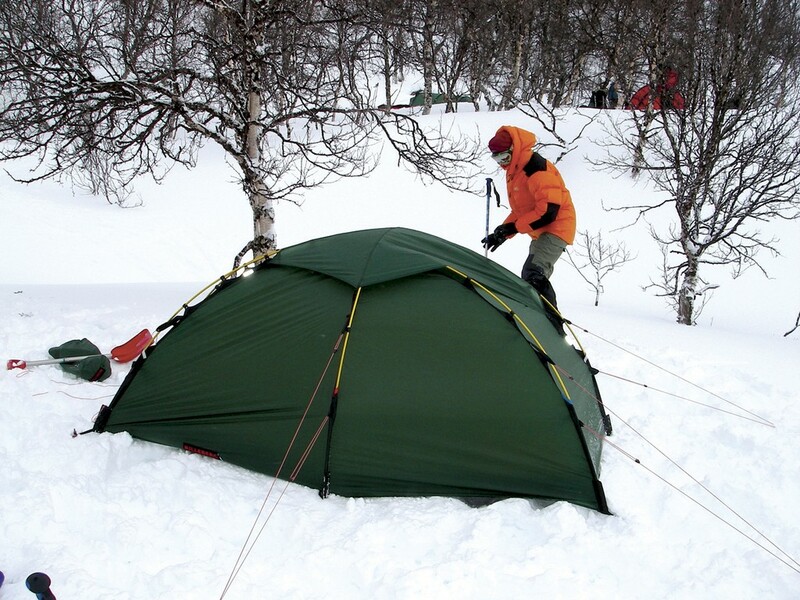 It is certainly light enough for mobile journeys, where you move your camp every day, while its dome structure imparts superb snow load handling ability, making it a fine choice for most base camp use. 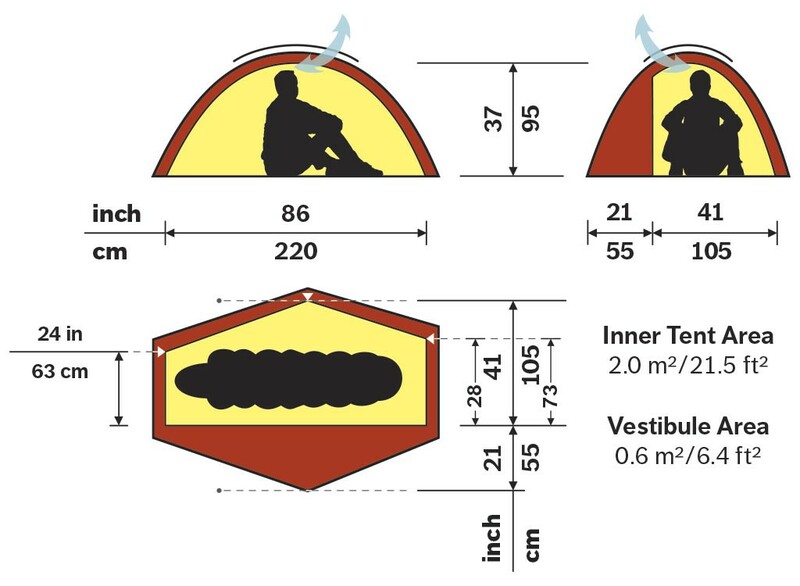 The Soulo’s dome design is completely free standing, and the vestibule is included in its self-supporting structure. 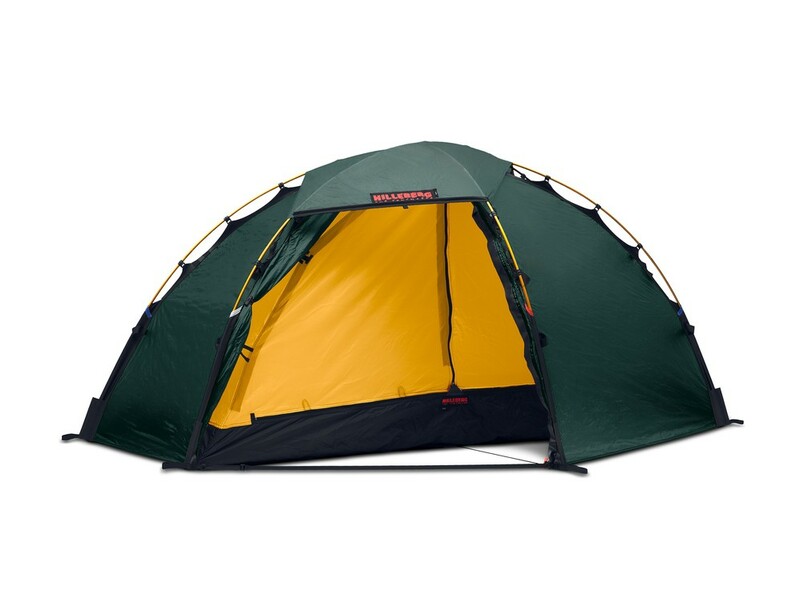 Its innovative short pole sleeve and clip system construction and linked inner and outer tents make for simple and quick set up. 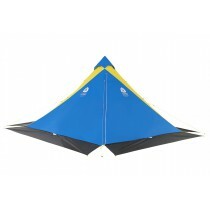 Its design allows for a very compact footprint while maintaining interior roominess. 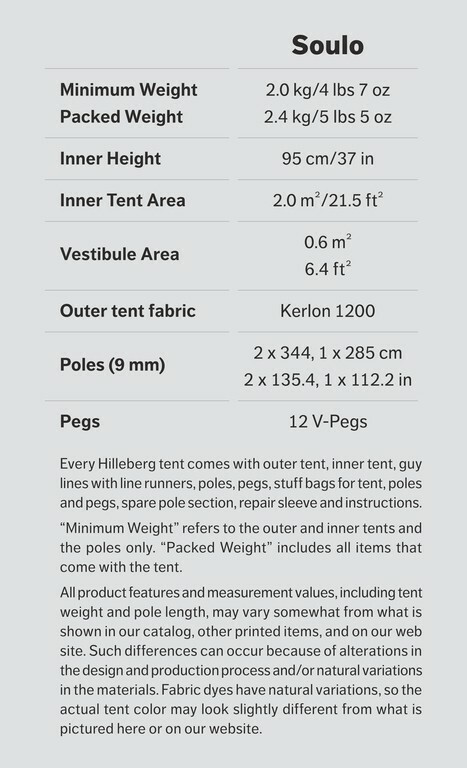 Ultralight materials – Kerlon 1200 outer tent fabric and 9 mm poles – combined with the three poles crossing each other in three places – make for a very lightweight yet very stable tent with excellent snow-load handling capability. Pitching requires no pegs, but 12 peg points provide options for increasing stability: six loops, one at each pole end, and six double guy lines with double line runners, one along each pole line. 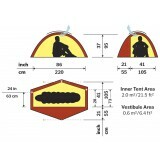 Both the floor space and head room are quite spacious thanks to the three pole structure and dome design. The single entrance/single vestibule configuration affords convenience, flexibility and comfort. And the vestibule is parallel to the sleeping area, so access to gear stored there is wonderfully convenient – you can even get at it while lying in your sleeping bag! 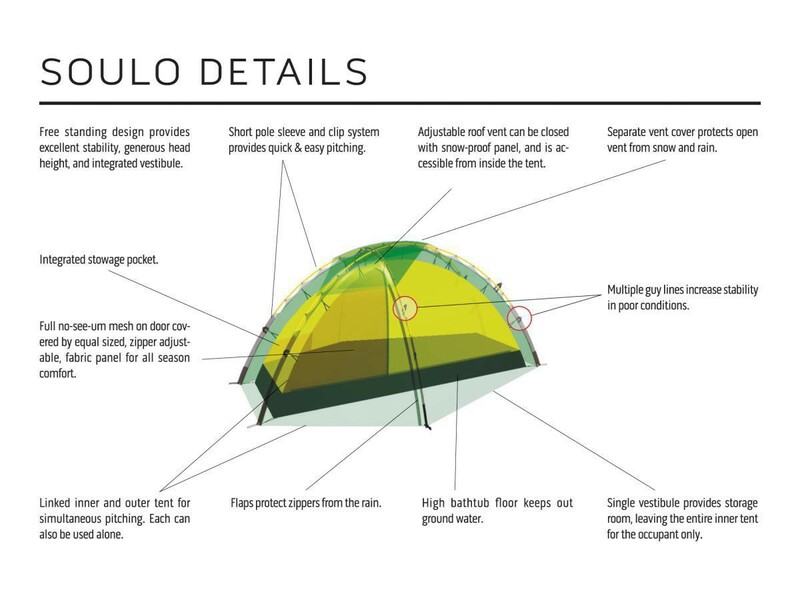 The Soulo’s ventilation system functions regardless of weather conditions, since both the inner tent’s fabric is highly breathable, and since there is a zipper adjustable vent above the door of the outer tent. 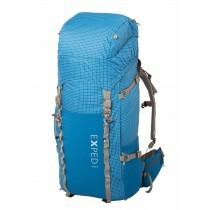 Made from a highly air permeable yet water resistant and snow-proof fabric, the vent allows air to flow freely, even when it is zipped closed. 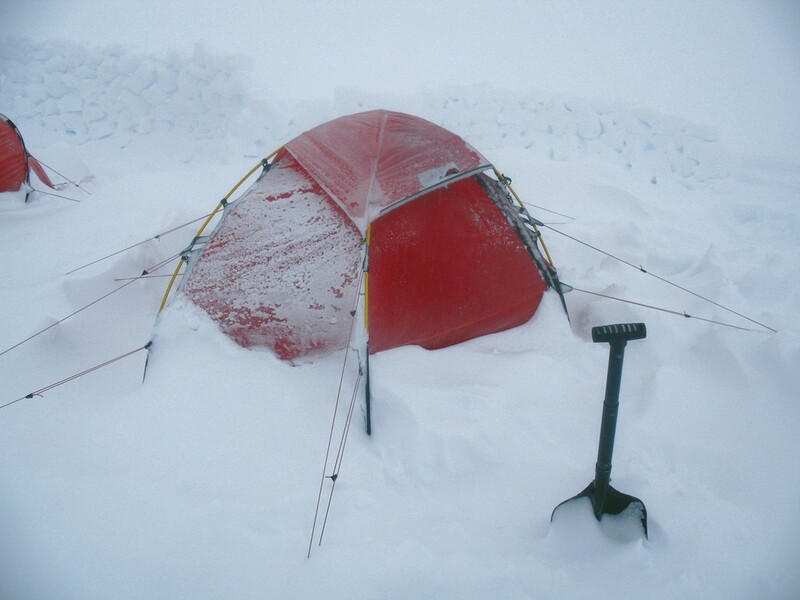 And the vent is fully accessible from inside the tent itself, thanks to extra sliders on the inner tent door. In addition, one entire side of the inner tent door is a no-see-um mesh panel covered with an equal sized, zipper-adjustable fabric panel. A separate vent cover ensures that the weather stays on the outside.